Jenny Erpenbeck was born in East Berlin in 1967. After graduating from high school she first trained as a bookbinder before going on to study theatre science and music stage direction. While working as an opera director she debuted with her short novel Story of the Old Child, which was followed by other literary publications, including novels, short stories and stage plays. Her novel The End of Days was enthusiastically received by both the public and press alike and has been awarded several prizes, including the Independent Foreign Fiction Prize in 2015. For her latest novel, Go, Went, Gone, she won, among other awards, the Thomas Mann Prize and the Premio Strega Europeo. In 2017 Jenny Erpenbeck was awarded the Order of Merit of the Federal Republic of Germany. Author and translator Susan Bernofsky (www.susanbernofsky.com) directs the Literary Translation program at Columbia in the MFA Writing Program at Columbia University. 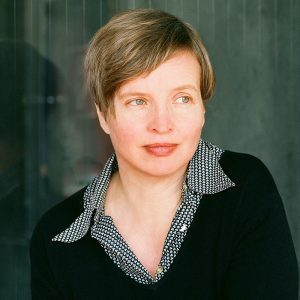 The recipient of multiple awards and fellowships, her translation of Jenny Erpenbeck’s novel The End of Days won the 2015 Independent Foreign Fiction Prize, the Schlegel-Tieck Translation Prize, the Ungar Award for Literary Translation, and the Oxford-Weidenfeld Translation Prize. Her translation of the novel Memoirs of a Polar Bear, by Yoko Tawada, won the 2017 Warwick Prize for Women in Translation. Her most recent translation is the novel Go, Went, Gone, by Jenny Erpenbeck. She blogs about translation at Translationista and is currently at work on a biography of Robert Walser for Yale University Press. 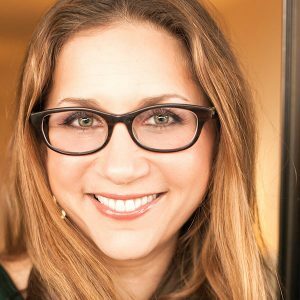 Ana Bracic is an assistant professor in the Department of Political Science at the University of Oklahoma. Dr. Bracic joined the department in 2014. Her research is predominantly in the field of comparative politics and focuses on questions of human rights, discrimination, the persistence of social exclusion, and ground-level effectiveness of human rights institutions, such as NGOs. Most of her research relies on lab-in-field and survey experiments. In order to gather data from severely underrepresented populations, such as the Roma in central Europe, she uses innovative approaches to measurement, like video games. Dr. Bracic is a co-founder of the Community Engagement + Experiments Lab and serves on its faculty advisory board. 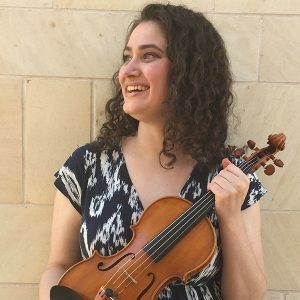 Erika Burns is a doctoral violin candidate at the University of Oklahoma where she studies with Hal Grossman. She was the winner of the 2014 Western Washington University Music Competition and has performed in recital at Aria International Summer Academy and the Icicle Creek International Chamber Music Institute. Burns made her concert debut in 2003 with the Everett Youth Symphony and has performed as a soloist with the Everett Symphony, the Icicle Creek Chamber Orchestra, and the OU Civic Orchestra. Burns received her master’s degree in violin performance at OU and her bachelor’s degree at Western Washington University. 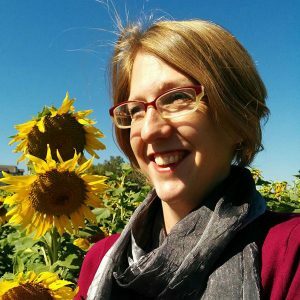 Necia Chronister is an associate professor of German at Kansas State University and is an alumna of the University of Oklahoma. 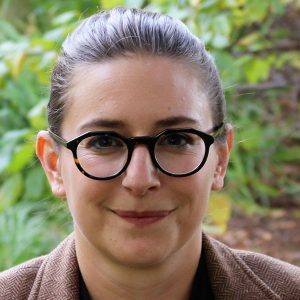 Her research focuses on contemporary German literature, primarily women writers, and she has published on Jenny Erpenbeck, Judith Hermann, Angela Krauβ, and Antje Rávic Strubel. Her current project examines depictions of houses and housing disputes in former East Germany in literature, film, and television since the early 1990s and will include work on Erpenbeck’s novel Visitation. Her article “Conceiving of a Realfictional Body: Material Feminisms and Jenny Erpenbeck’s Geschichte vom alten Kind” is forthcoming with German Quarterly this spring. 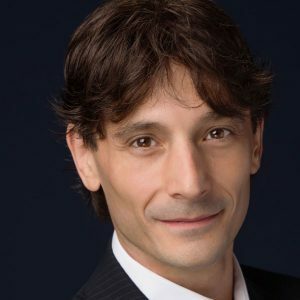 Boyko Dossev is a full-time faculty member at the University of Oklahoma School of Dance and a ballet master for the Oklahoma Festival Ballet. Dossev previously taught at Harvard while dancing with the Boston Ballet. He is a gold medalist from the 2002 Varna International Ballet Competition. 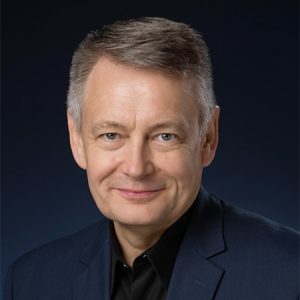 Dossev has created works for Semperoper Ballet Dresden, Hamburg Ballet, Festival Ballet Providence, Boston Ballet, Ballet Arkansas, Harvard University, and Emerson College. He has taught master classes at the Boston Ballet School, University of Maryland, Wellesley College, the Dance Complex, American Repertory Theater, Harvard University, Festival Ballet Providence, Ballet Arkansas, and France. 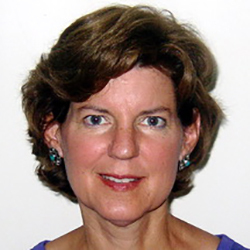 Jill Irvine (PhD, Harvard) is Presidential Professor of Women’s & Gender Studies and International & Area Studies at the University of Oklahoma. She is founding director of the Center for Social Justice and currently director of Community Engagement. Her teaching and research interests include social movements, political mobilization, and transnational activism, with a focus on gender. She has written numerous books, articles, chapters, and government reports on ethnoreligious movements and democratic transformations in Eastern Europe. Her work has been supported, among other funding agencies, by the National Science Foundation, the American Council of Learned Societies, the Fulbright Scholar Program, the National Council for Eurasian & East European Research, and the International Research and Exchanges Board. 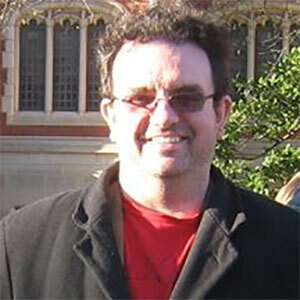 Robert Lemon is an associate professor of German at the University of Oklahoma. He received his BA in modern languages (German) from the University of Oxford and his MA and PhD from Harvard University. His book, Imperial Messages: Orientalism as Self-Critique in the Habsburg Fin de Siècle, came out with Camden House in 2011. His research interests include turn-of-the-century Austria, postcolonialism, and transnationalism, and he has written articles on Franz Kafka, Robert Musil, and Kazuo Ishiguro. Dr. Lemon’s current project examines the significance of concepts associated with ethnography and ethnology in Kafka’s texts. Jeremy Lindberg, associate professor of ballet and flamenco at the University of Oklahoma, is a dance instructor and choreographer for ballet, opera, and drama. His performance credits include roles with North Atlantic Ballet under the direction of Skip Warren and Rachel Whitman, Granite State Ballet, Providence Opera, and Opera Company of Boston under the direction of Sarah Caldwell, where he danced in the choreography of Patricia Birch in Aida and Leonard Bernstein’s MASS among others. He has performed as a guest artist for companies such as Concert Ballet of Santo Domingo, DOM. He holds several degrees including a BFA in dance from the Boston Conservatory, an MFA in dance from Smith College, and a degree in culinary arts from Johnson & Wales University. He has taught ballet, jazz, and flamenco studio courses as well as dance history and dance graduate studies at OU since 1999. 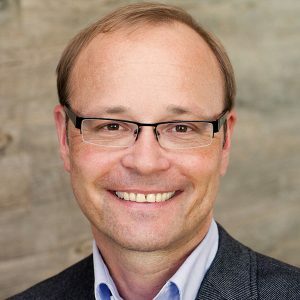 Carsten Schapkow is an associate professor in the Department of History and the Schusterman Center for Judaic & Israel Studies at the University of Oklahoma. He publishes widely on modern Jewish history, focusing on German-Jewish history. His most recent publication is his book Role Model and Counter Model: The Golden Age of Iberian Jewry and German Jewish Culture during the Era of Emancipation (Lexington Books, 2015). Dr. Schapkow has held visiting professorships at the Universities of Illinois Urbana-Champaign, Trier, and Graz. Karin Schutjer is Professor of German in the Department of Modern Languages, Literatures, and Linguistics and affiliate faculty in Judaic Studies at OU. A specialist in eighteenth- and nineteenth-century German literature and culture, she is the author of two books, Goethe and Judaism: The Troubled Inheritance of Modern Literature (Northwestern University Press, 2015) and Narrating Community after Kant: Schiller, Goethe, Hölderlin (Wayne State University Press, 2002), and serves as general editor of the series New Studies in the Age of Goethe at Bucknell University Press. Her current teaching and research interests include the culture of German environmentalism and early journalistic culture. Originally from the Outer Banks of North Carolina, Joshua Tomlinson is currently working on a DMA in composition at the University of Oklahoma, where he primarily studies under Konstantinos Karathanasis. 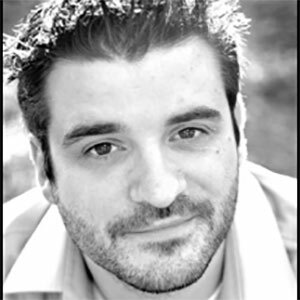 His compositions have been featured at the NYCEMF, SEAMUS, Electronic Music Midwest, N_SEME, and PARMA music festivals. He served as the founding president of the ECU chapter of the Society of Composers and is a member of Pi Kappa Lambda Music Honors Society. When he isn’t composing or teaching music he enjoys surfing, diving, and traveling with his wife. 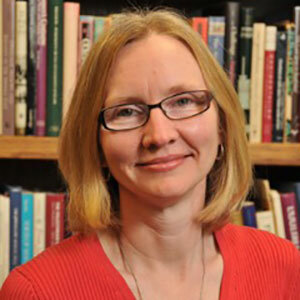 Janet Ward, Professor of History and the inaugural faculty director of the Humanities Forum at the University of Oklahoma, is the author of Post-Wall Berlin: Borders, Space and Identity(2011) and co-editor of a 2016 special issue of the journal Social Science Quarterly on “Terror, Trauma, Memory” dedicated to the Oklahoma City bombing. Her previous publications include the book Weimar Surfaces: Urban Visual Culture in 1920s Germany and the co-edited essay collections German Studies in the Post-Holocaust Age: The Politics of Memory, Identity, and Ethnicity and Agonistics: Arenas of Creative Contest. She is currently writing a book, Sites of Holocaust Memory, for Bloomsbury Academic. 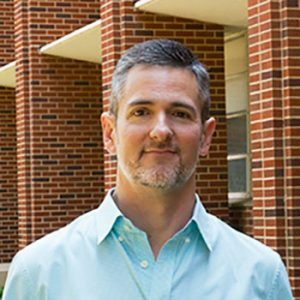 Jason Williamson is the language coordinator for German and a German instructor at the University of Oklahoma. 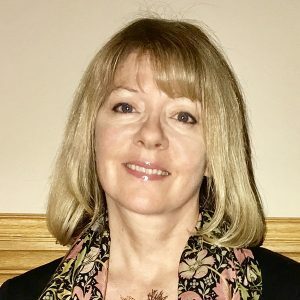 Dr. Williamson’s primary research interests include twentieth- and twenty-first-century German culture and literature, cultural responses to terrorism, trauma, and narrative theory. His ongoing research explores the legacy of 1977’s violent “German Autumn”—the pinnacle of leftist terrorism in West Germany. At the moment, he is focusing on discursive practices in memoirs written by former terrorists and by family members of their victims, respectively. A secondary research area is content-based instruction, particularly concerning German for the professions and STEM curriculum development.